Alan Stuart Engineering Ltd has been established for over 30 years and it is the leading manufacturer of industrial hand trolleys and hand removal trucks in the North West, UK. Alan Stuart supply industrial sack trucks to TNT and to a vast majority of the breweries within the UK. All Alan Stuart Engineering products are epoxy powder coated and for no extra cost we weld on your company’s identification or when asked vehicle registration no. Alan Stuart Engineering are the leading manufacturer of industrial strength aluminium piano trucks in the UK which are designed especially for removal of pianos. The trucks come complete with custom rubber moldings. Our range of piano trolleys is from a standard unit to rough terrain heavy duty piano truck with a variety of wheel and rubber protection enhancements. Theses piano trolleys are of an all welded aluminium construction making it extremely durable and strong. Here at Alan Stuart Engineering Ltd we have our own very own designer who happens to be the Director of the company Mr Stuart Corfield. 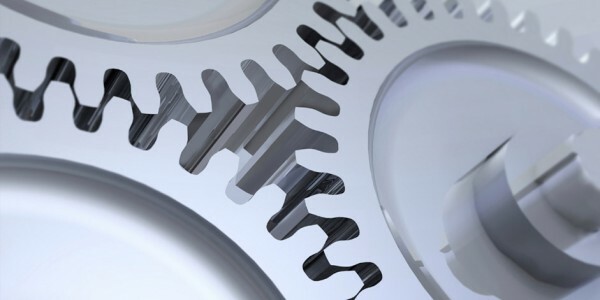 He has designed specialist trucks for many major companies such as Hotpoint, TNT and Tuffnells. If there is a certain truck with a certain specification that you are looking for that is not on our web site please do not hesitate to call or e-mail. 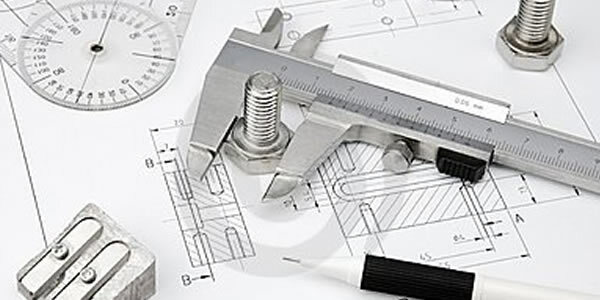 It is more than likely that we can design and construct one to fit the specification you are looking for. When used properly these trucks can be a real labour saver, however if used incorrectly they can be awkward and uncomfortable. It all depends on the way they are loaded. 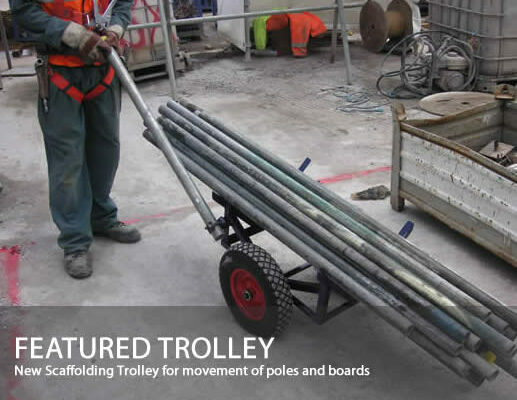 The rated capacity shown for each model is designed to sit over the axle and wheels when the trolley is tilted backwards towards the user about 30 degrees. Then it is comfortably balanced and easy to use. If the load is too far forward the truck has to be tilted back excessively meaning the user has to propel it in a stooping position which is ergonomically bad and can cause back problems. It is also important to remember that a load with its centre of gravity too far forward can damage a truck as it is tilted back even though it may weigh far less than the rated capacity. 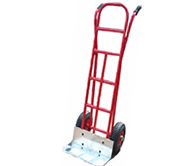 Industrial strength hand trolleys and hand removal trucks. Hand Trolleys and Sack trucks. 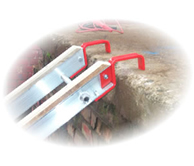 Handling Equipment for safe and easy movement of heavy objects. All Alan Stuart trolleys are industrial strength and can provide years of use making movement of objects much easier for the user. Folding Toe, Flat Bed trolleys, Platform Trolleys, Custom Designs with company name plates attached on request. 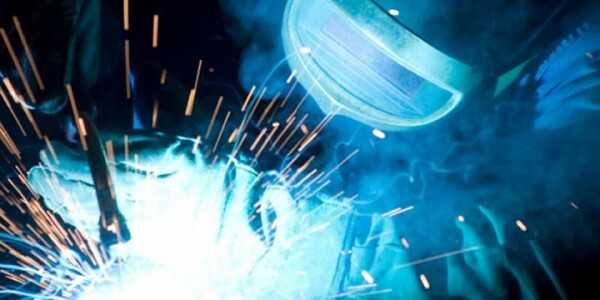 We at Alan Stuart Engineering, pride ourselves on the high standard of our products and the friendly customer service that we provide. You will find most of our products on the website, however if there is something that you require but cannot find then please do not hesitate to contact us for it to be custom made. 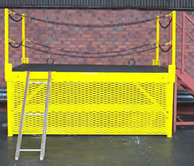 Alan Stuart Engineering Ltd have been manufacturing industrial strength handling equipment including Industrial Hand Trolleys and Hand Trucks for many years and such items are used vastly within different industries all over the world. 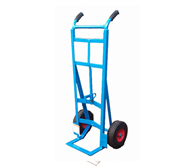 Certain hand Trolleys and Hand Trucks are used widely for furniture removal while other style handling trolleys are used within brewery industry. Piano Trolleys, Piano Trucks, Folding Toe Sack Trucks and Carpet Trolleys created by Alan Stuart Engineering Ltd are all popular products.